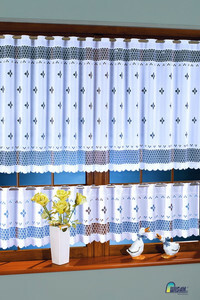 Curtains to the kitchen and zazdrostki. 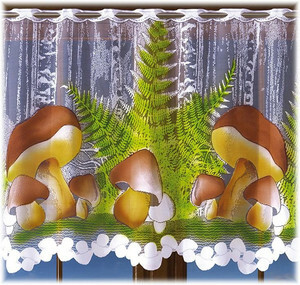 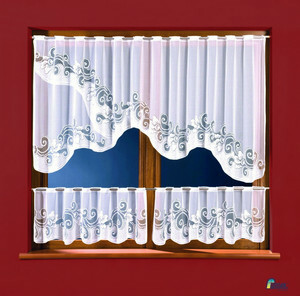 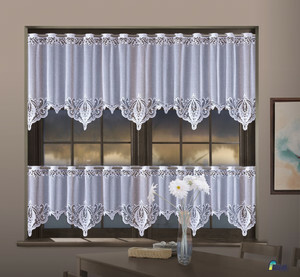 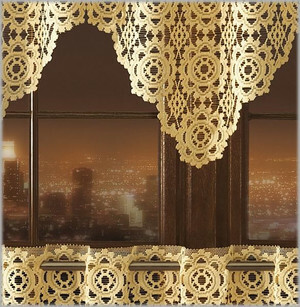 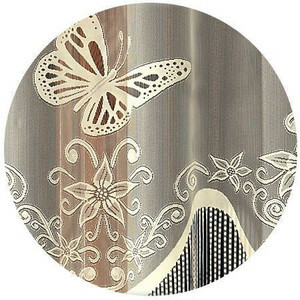 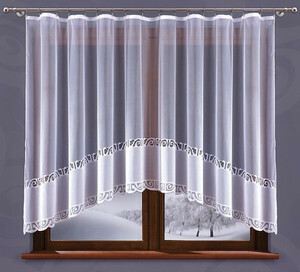 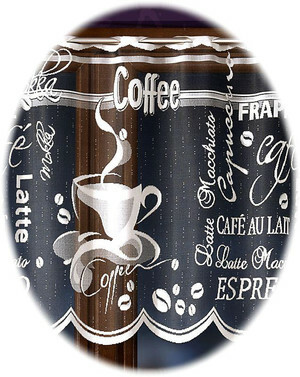 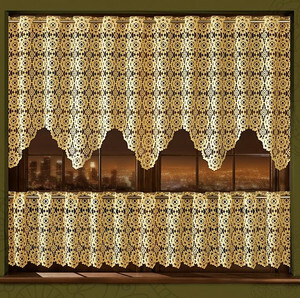 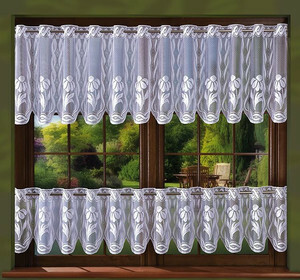 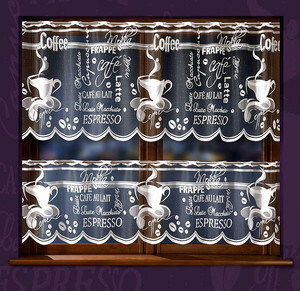 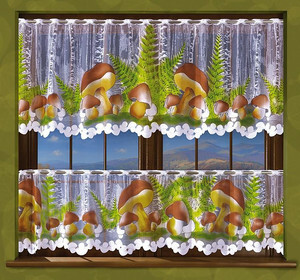 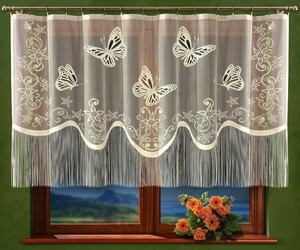 In our offer you will find a very wide range of various modern and fashionable curtains to the kitchen. 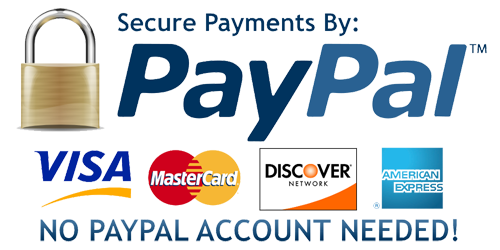 Certainly they satisfy the most fastidious tastes and meet the expectations of each client. 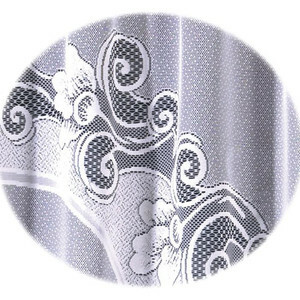 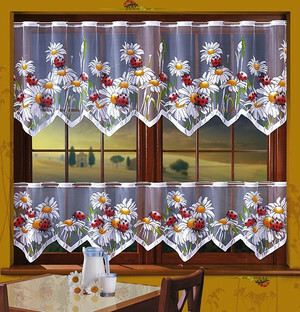 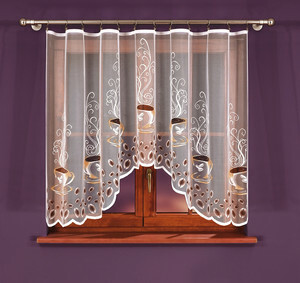 The range are prepared curtains for the kitchen and short zazdrostki in different colors from the white hand-painted multi-colored, as well as lace curtains that are sure to beautifully decorate the kitchen and will add the warmth and charm. 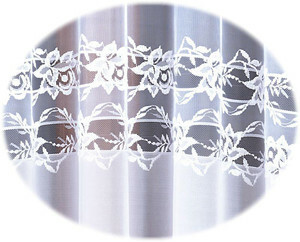 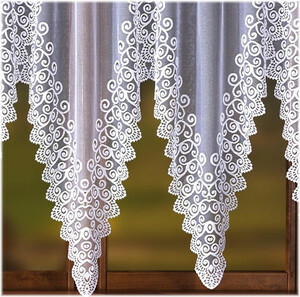 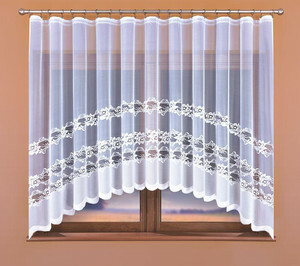 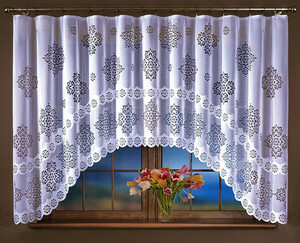 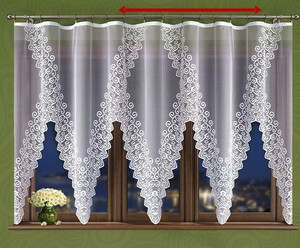 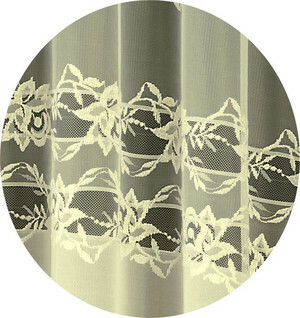 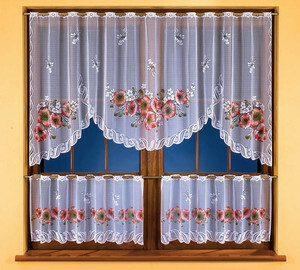 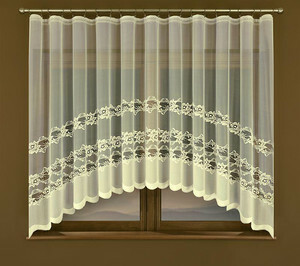 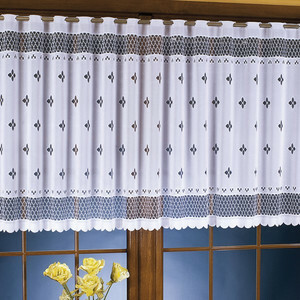 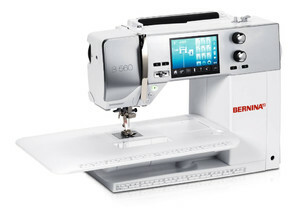 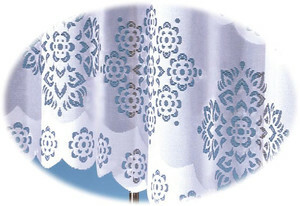 You can find valances, curtains short, ready cheap curtains to kitchen and curtains by the meter and zazdrostki. 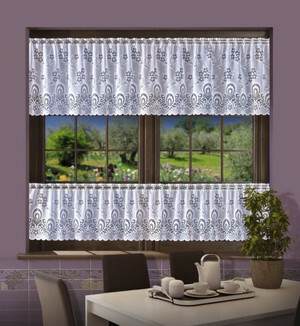 Attractive design cheap curtains to the kitchen allows for a perfect fit to the entire interior of the kitchen, and interesting cuts make the kitchen window will look very original and extremely well. 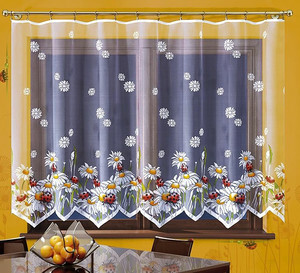 Polish curtains for the kitchen addition to the decorative features can also serve as a typical usage, protect against excessive sunlight and give a sense of privacy and intimacy.